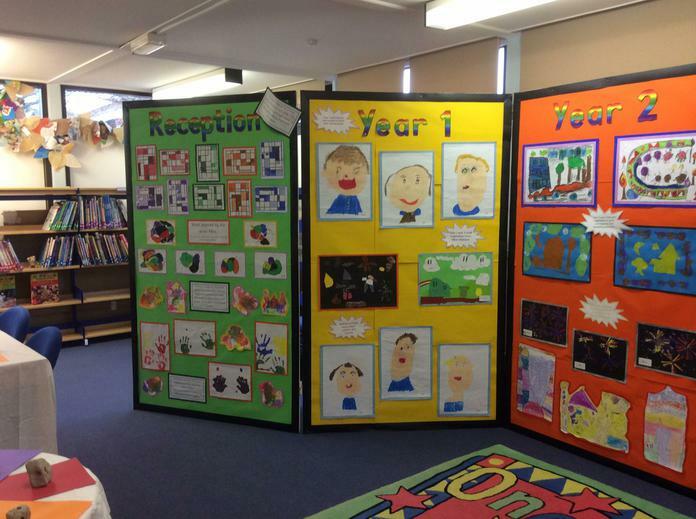 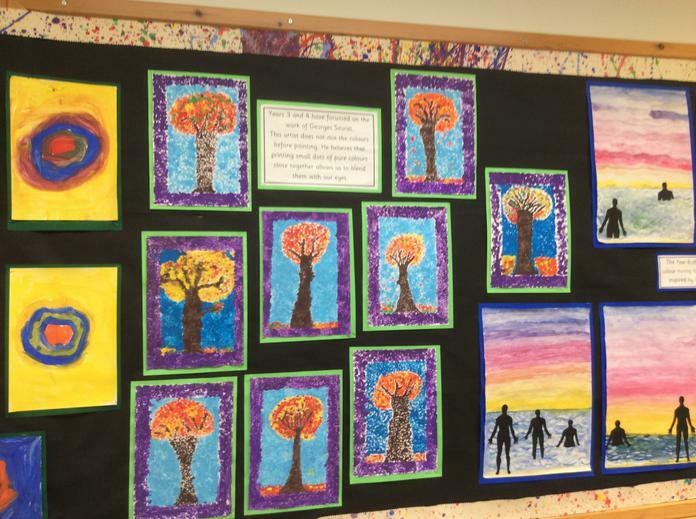 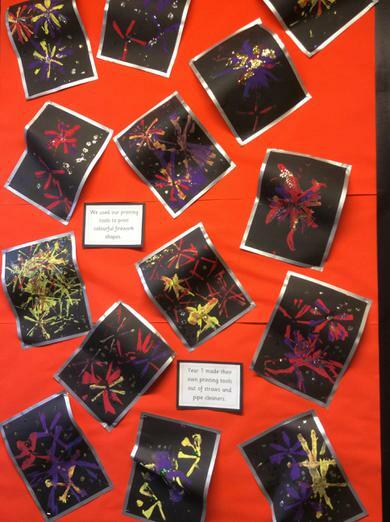 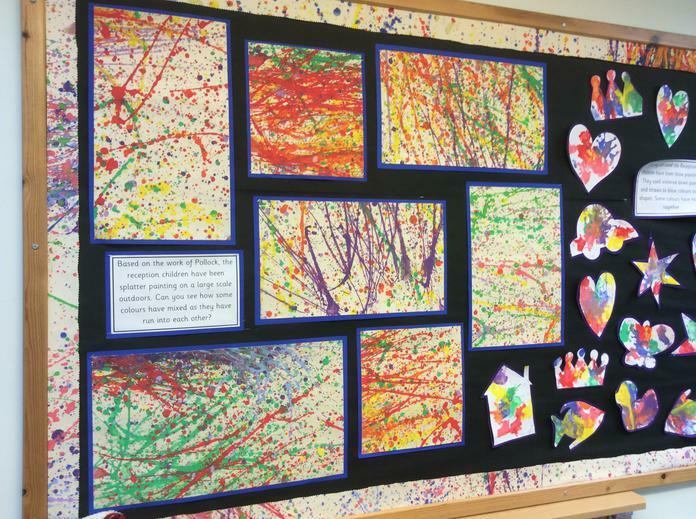 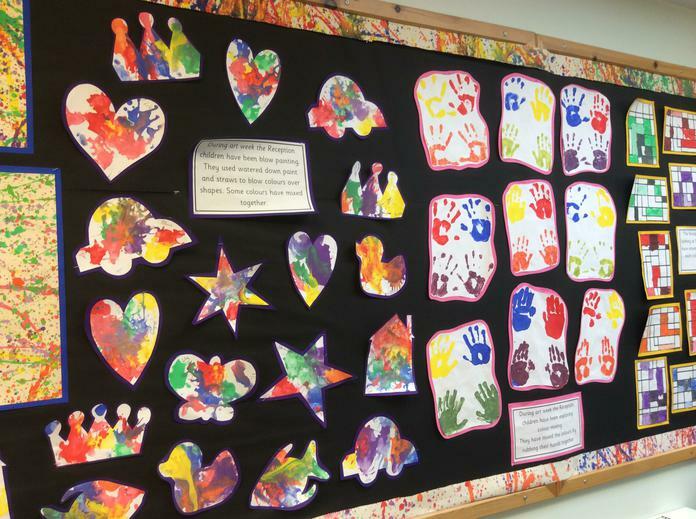 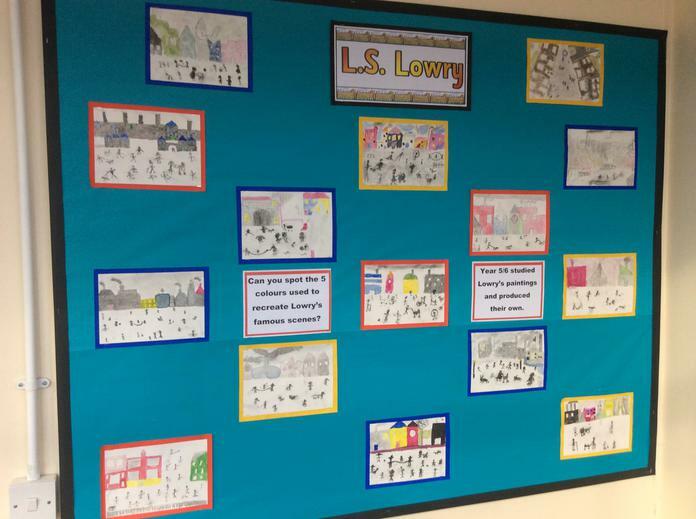 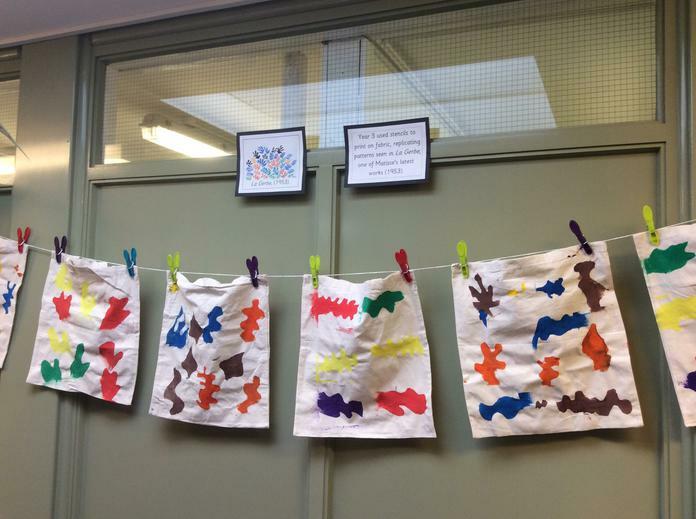 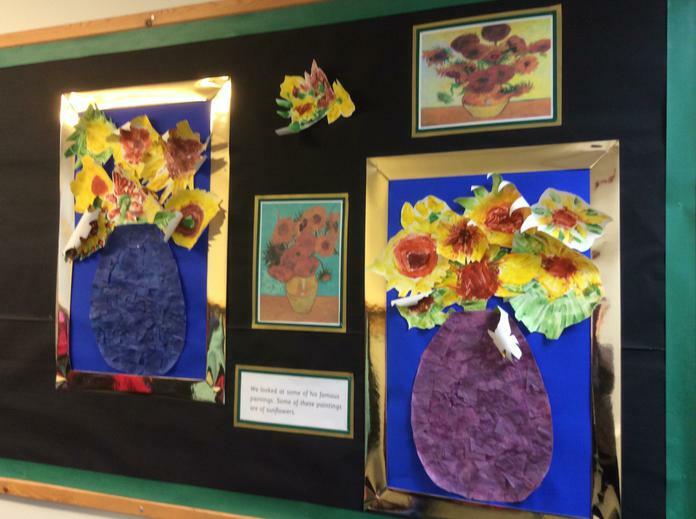 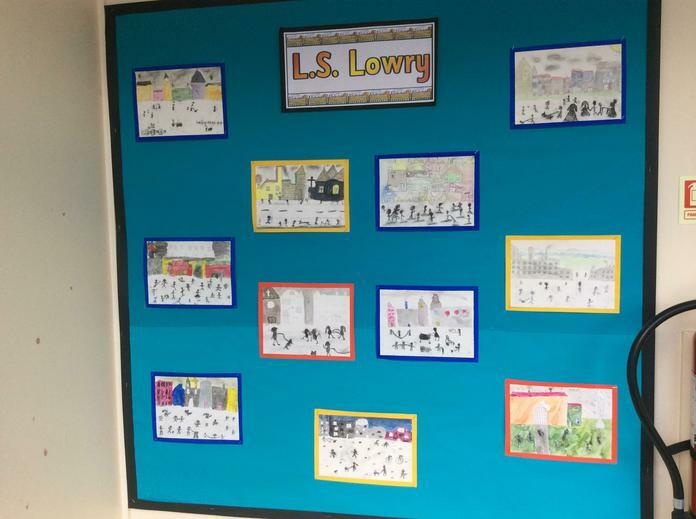 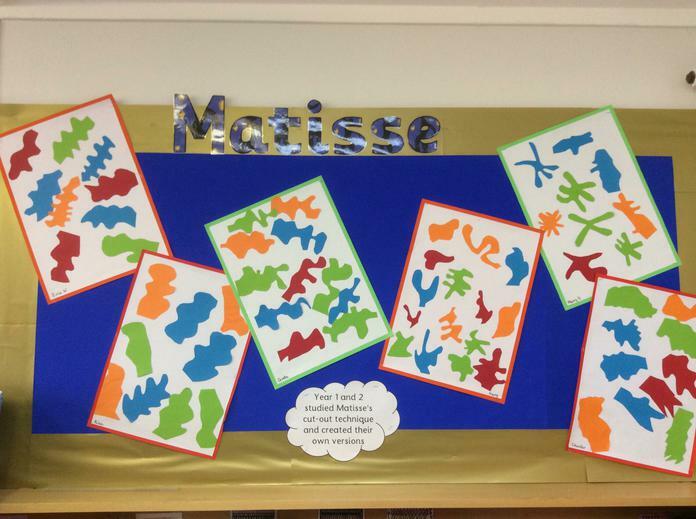 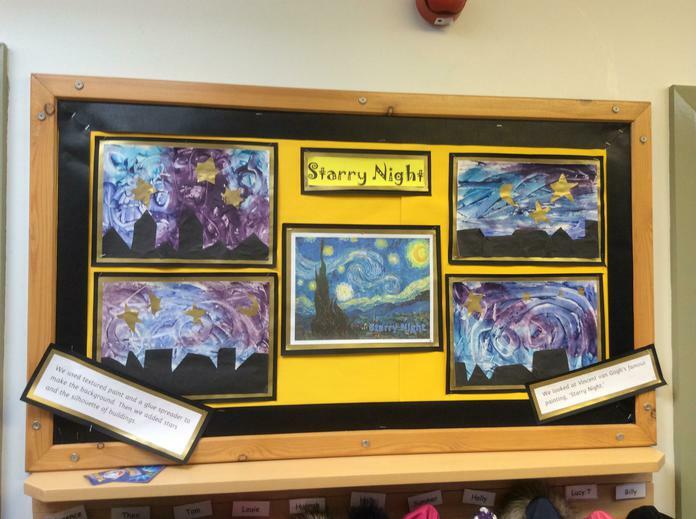 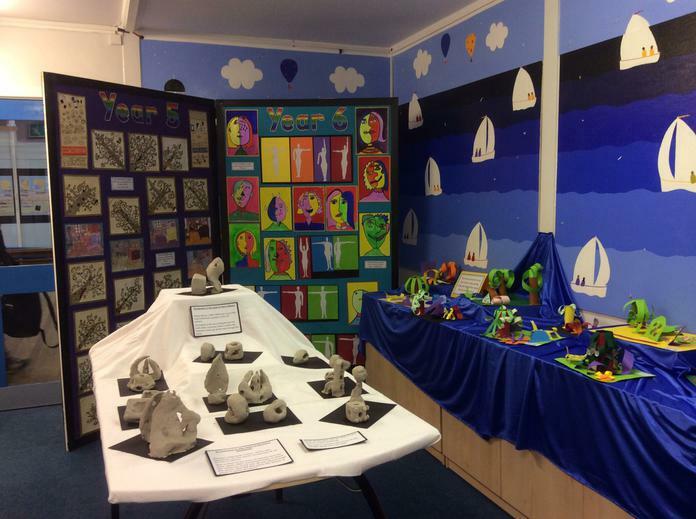 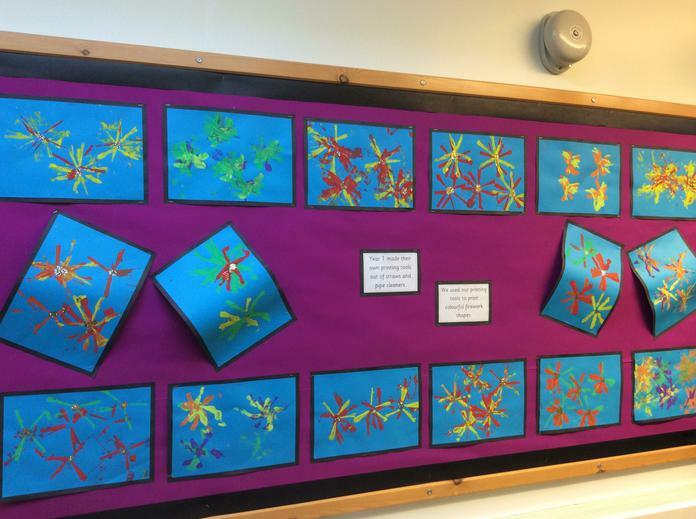 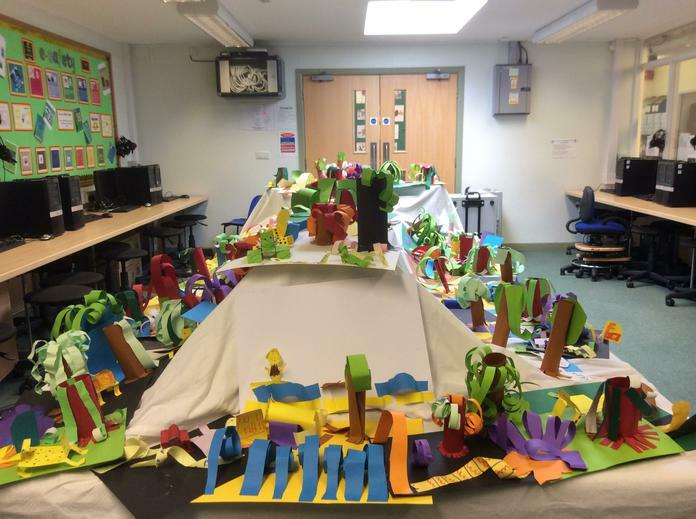 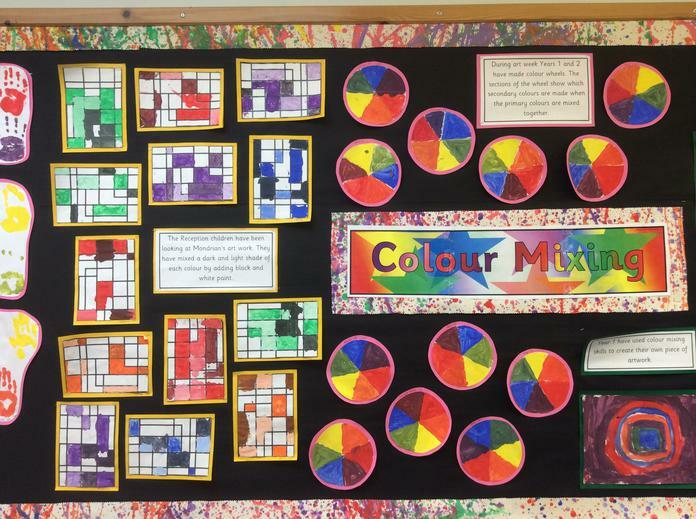 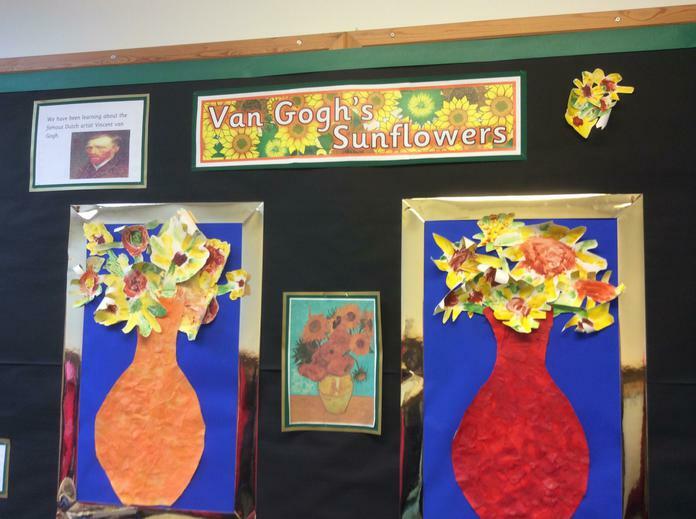 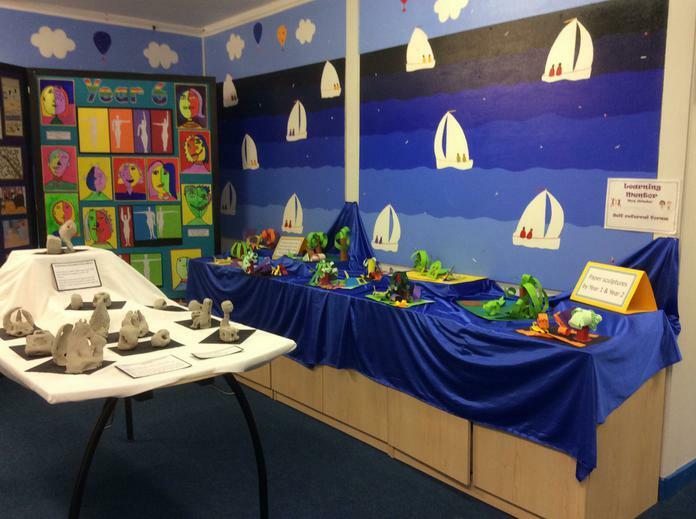 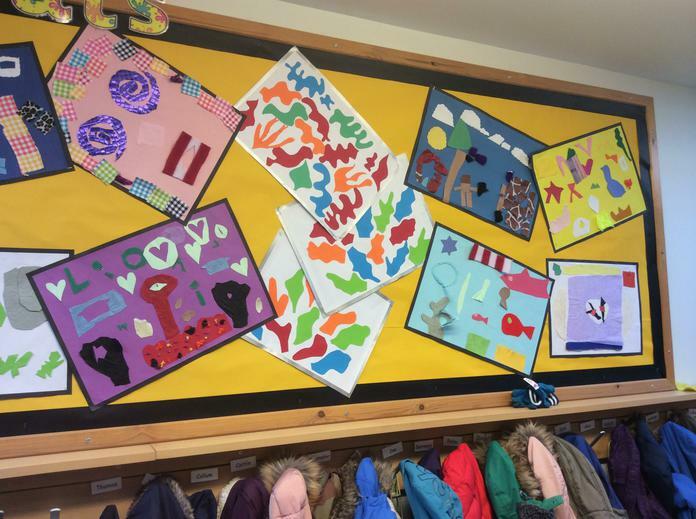 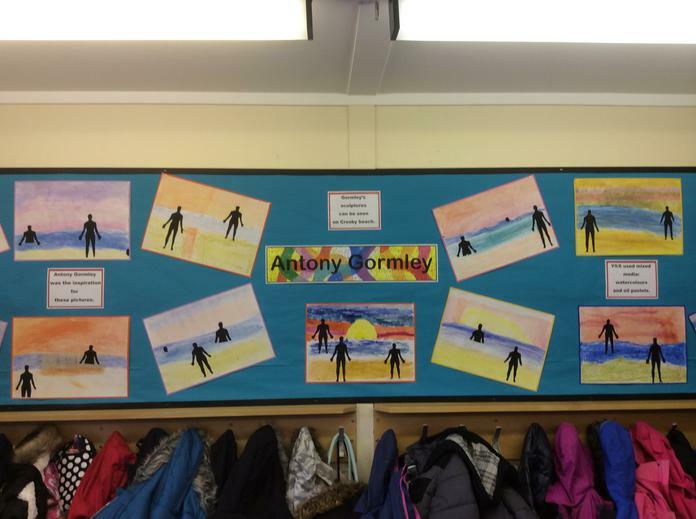 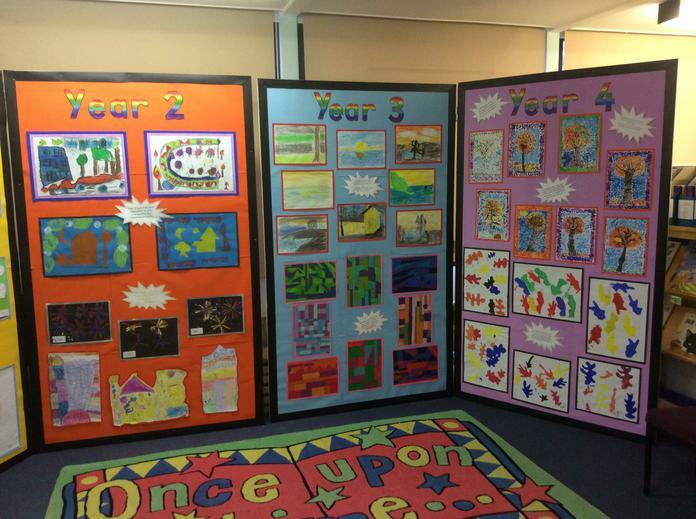 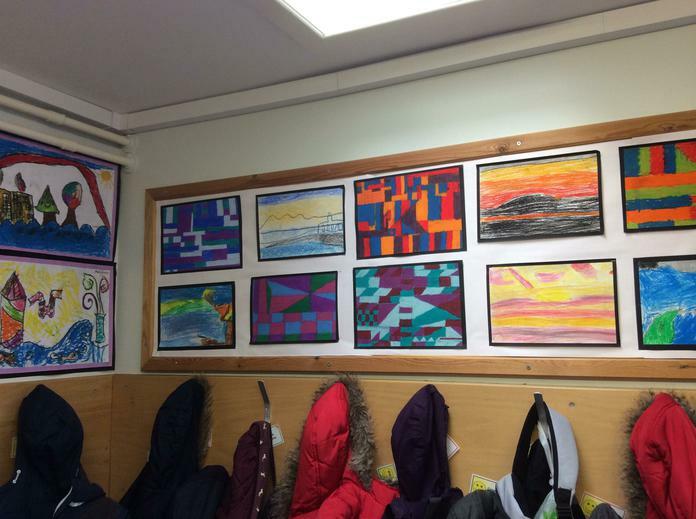 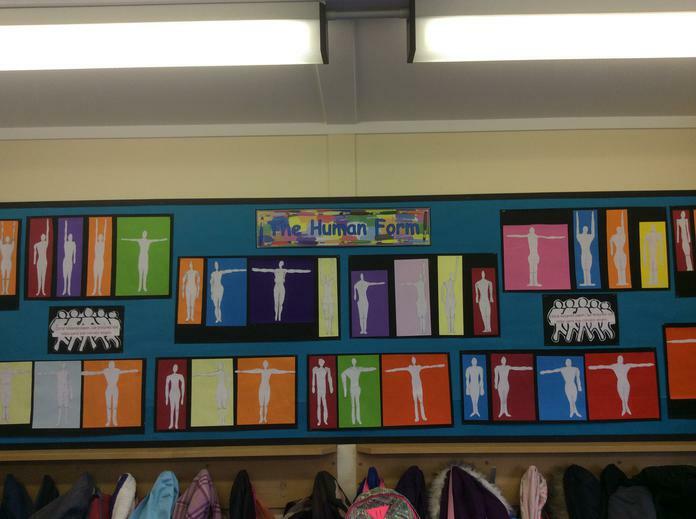 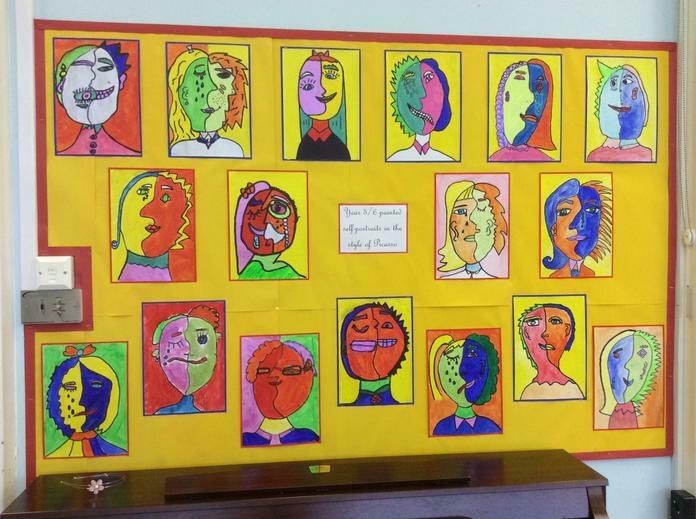 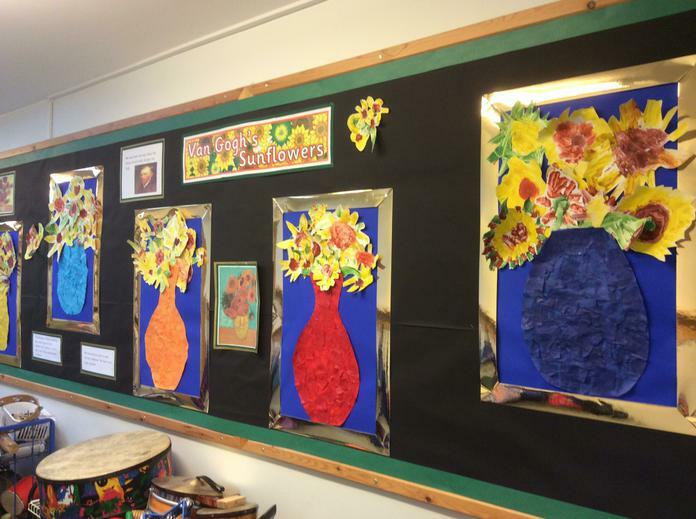 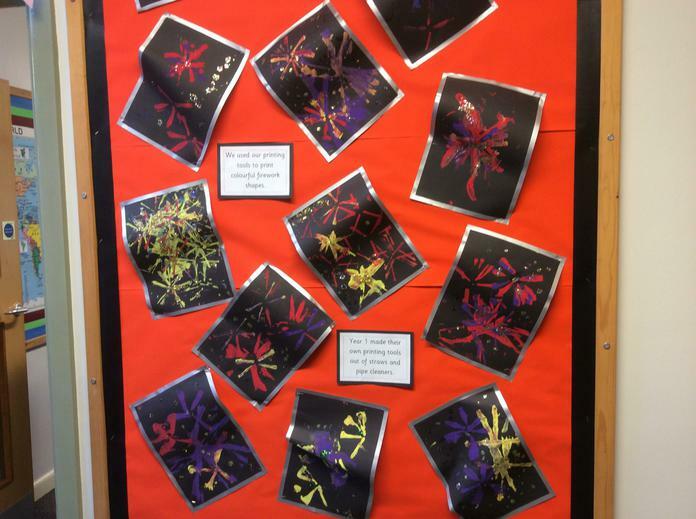 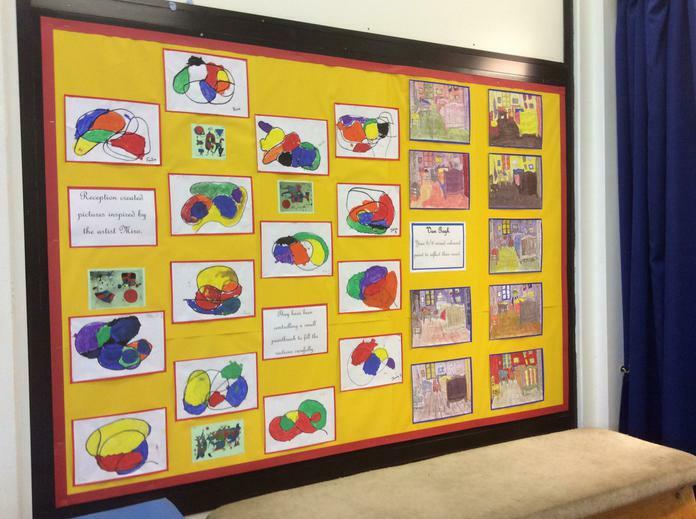 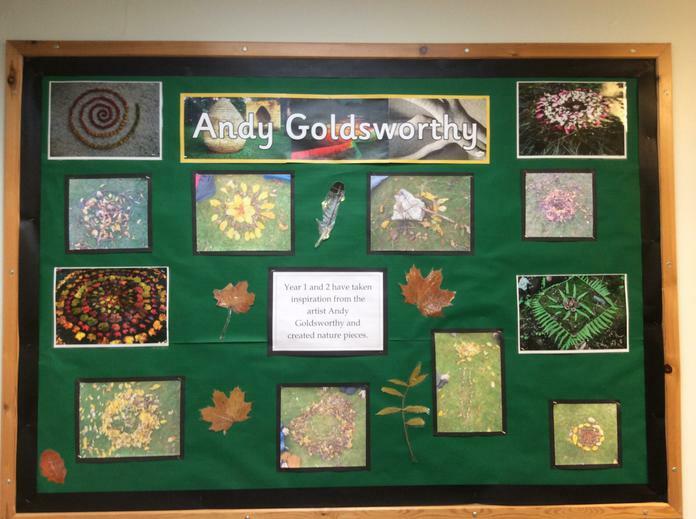 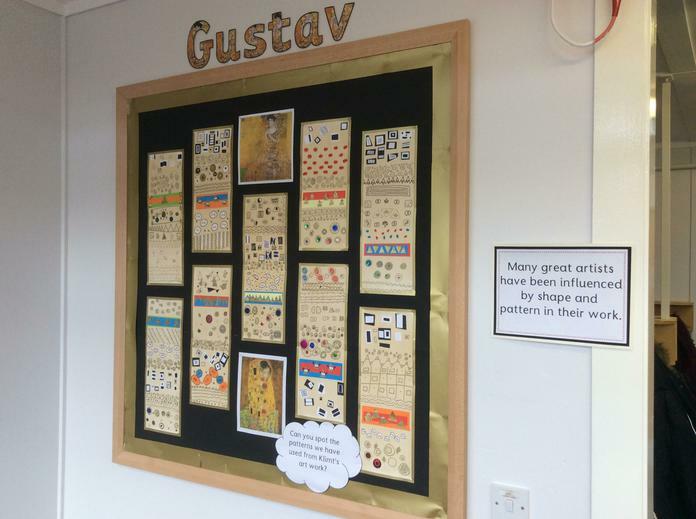 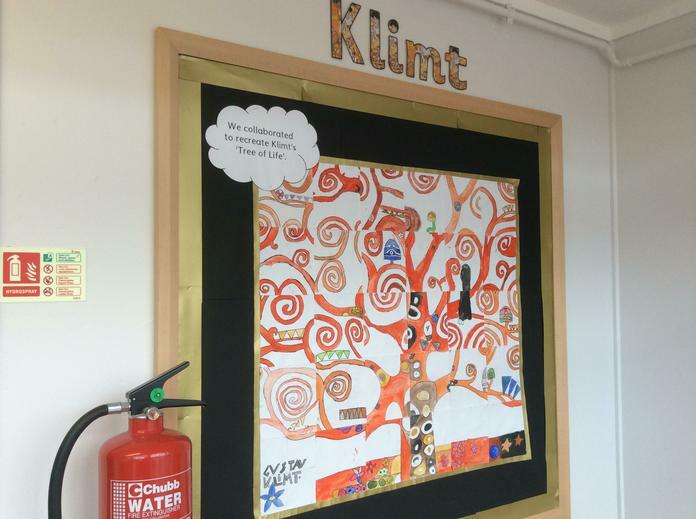 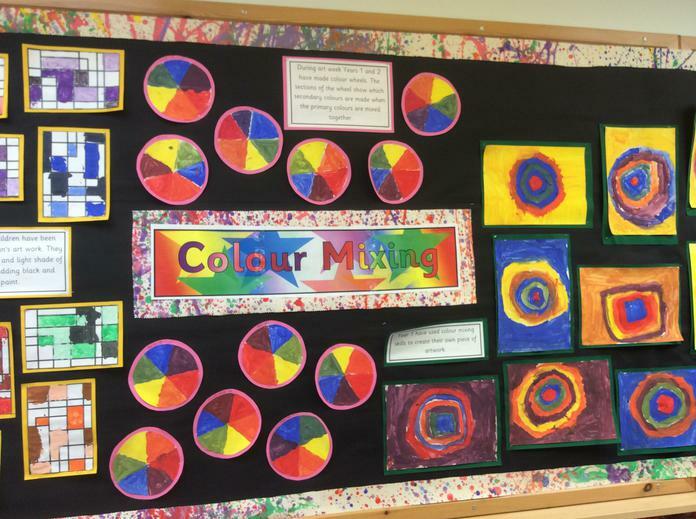 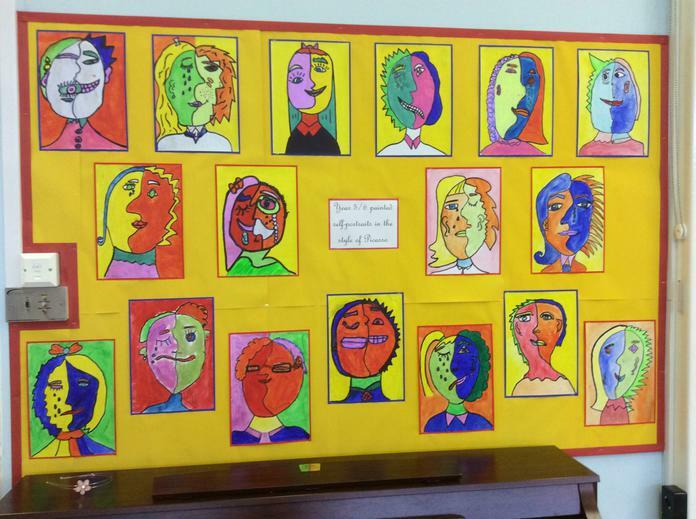 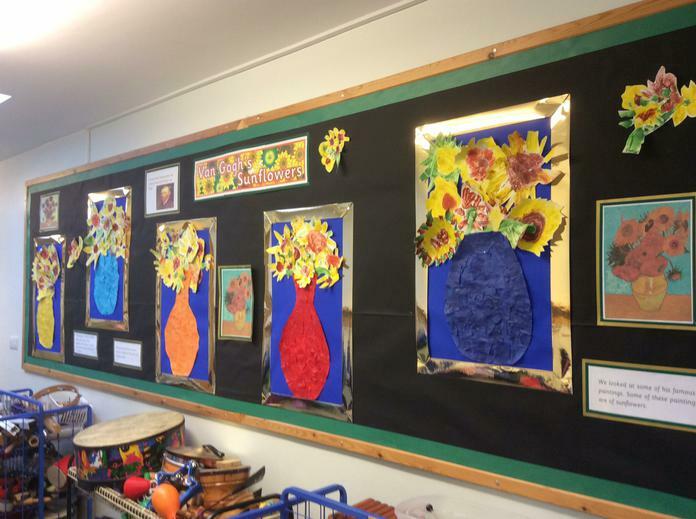 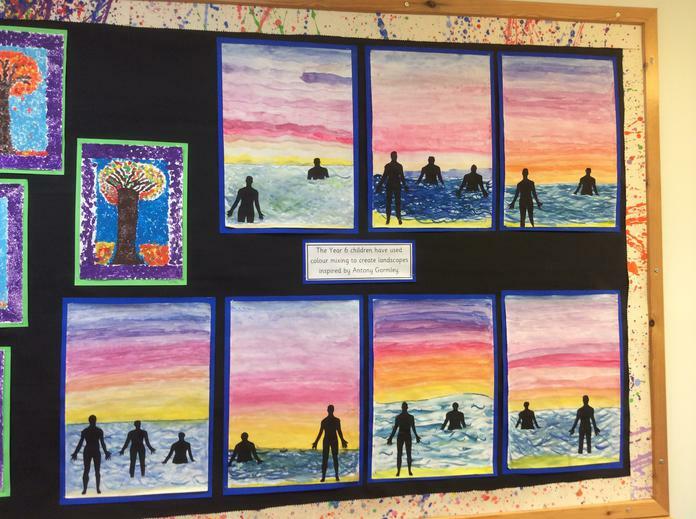 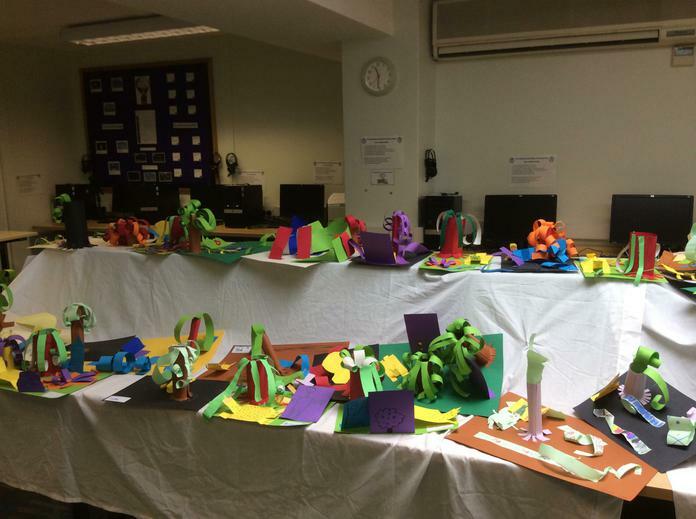 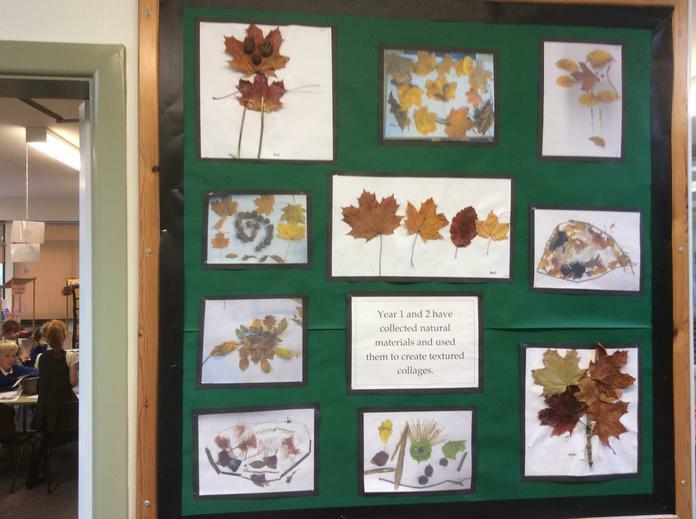 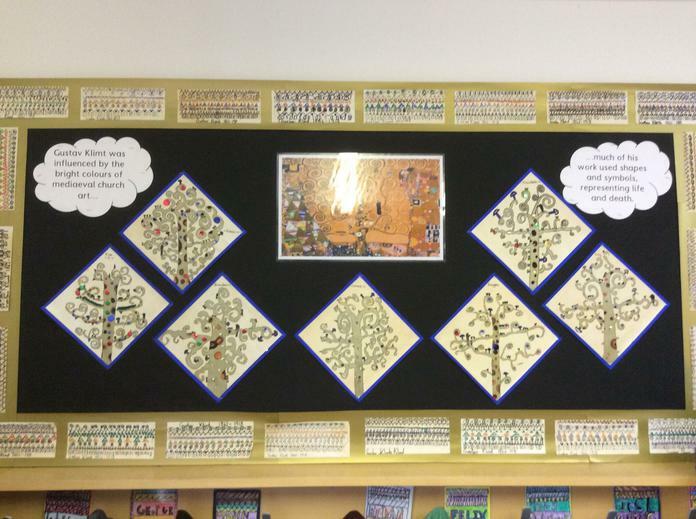 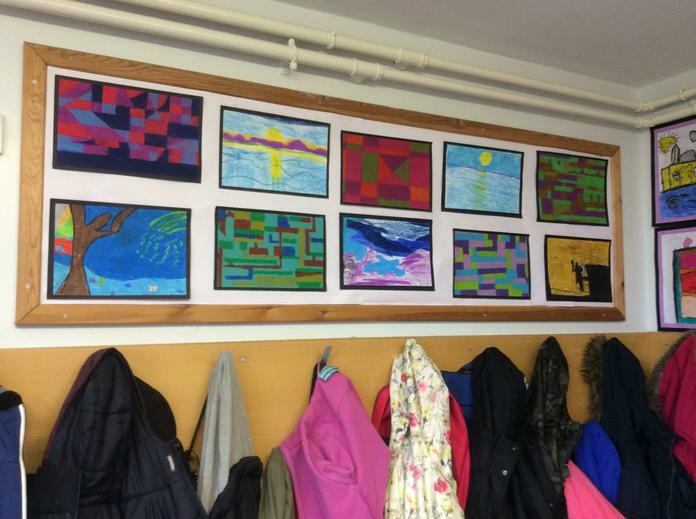 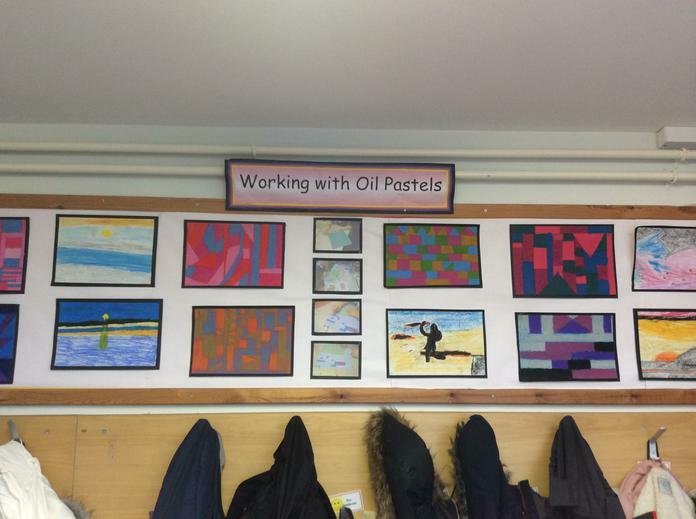 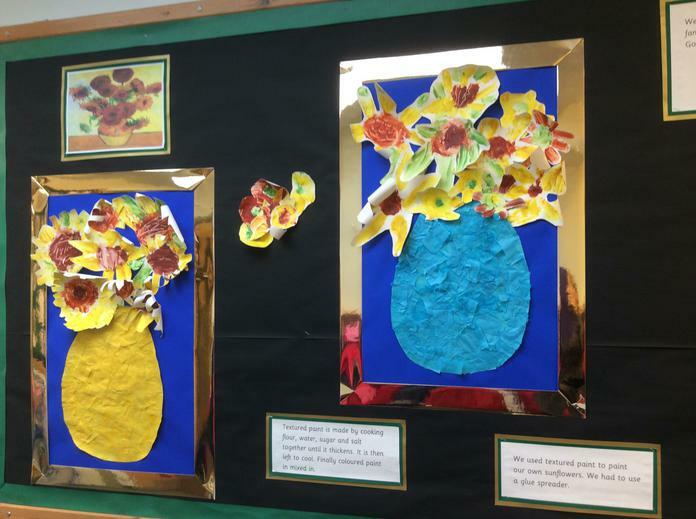 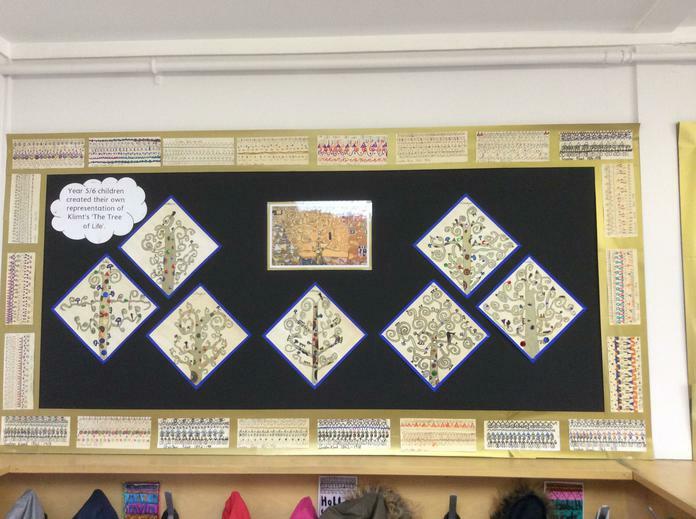 Following our art week, we displayed as much of the children's amazing art work as was humanly possible and opened school each afternoon to show it off in an exhibition. 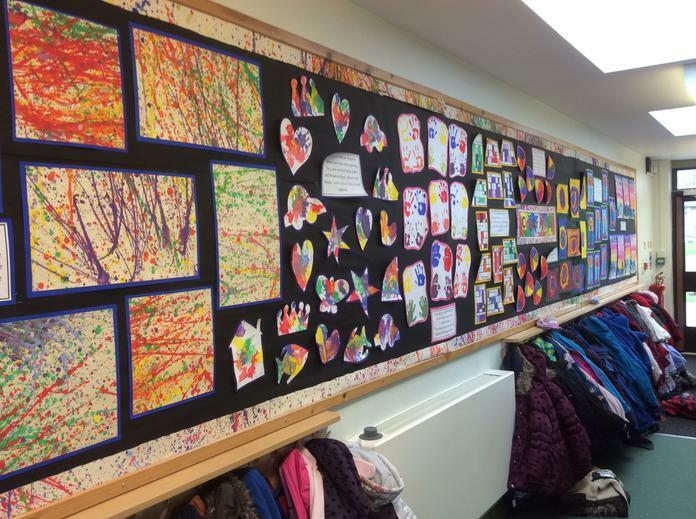 It was great to see so many parents popping in to look round. 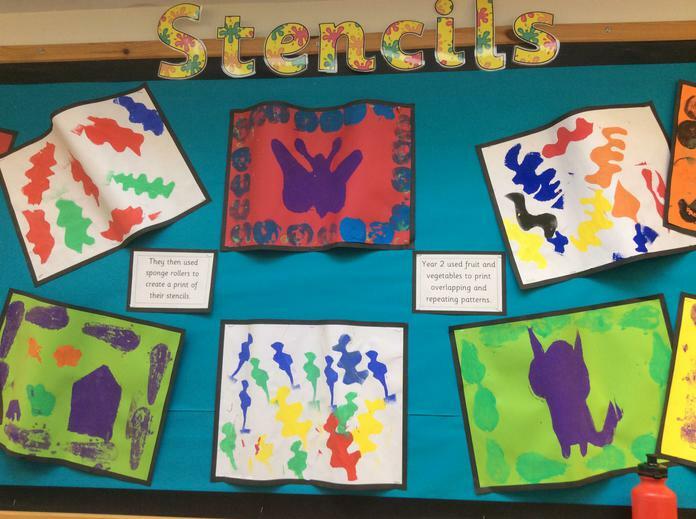 If you couldn't spot an original of your child's - don't worry! 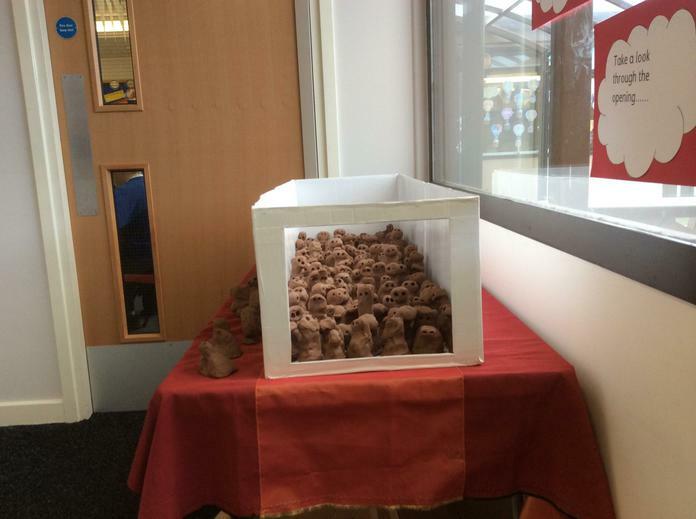 It will soon be on it's way home!! 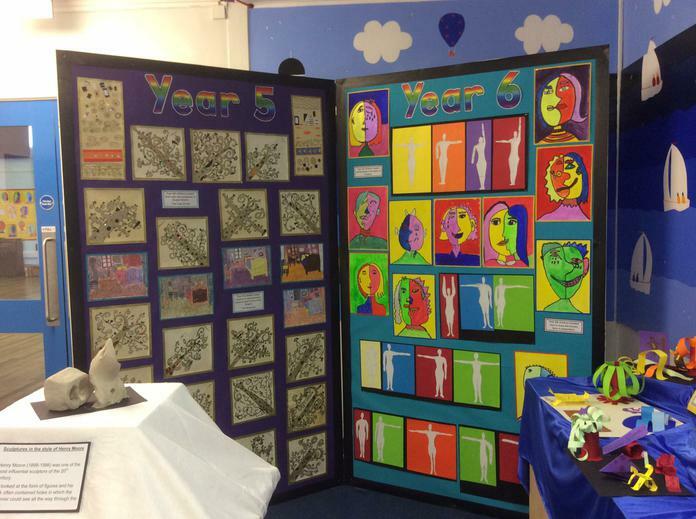 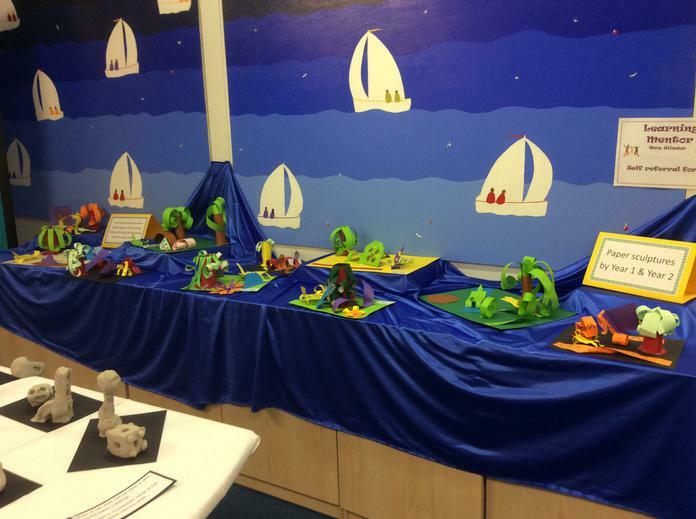 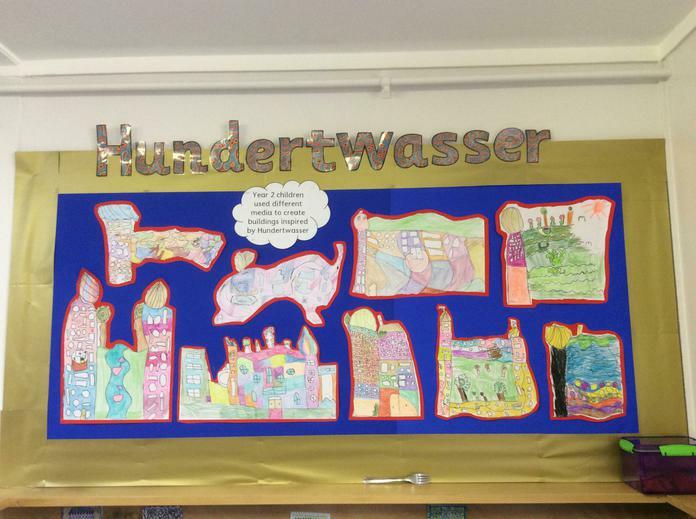 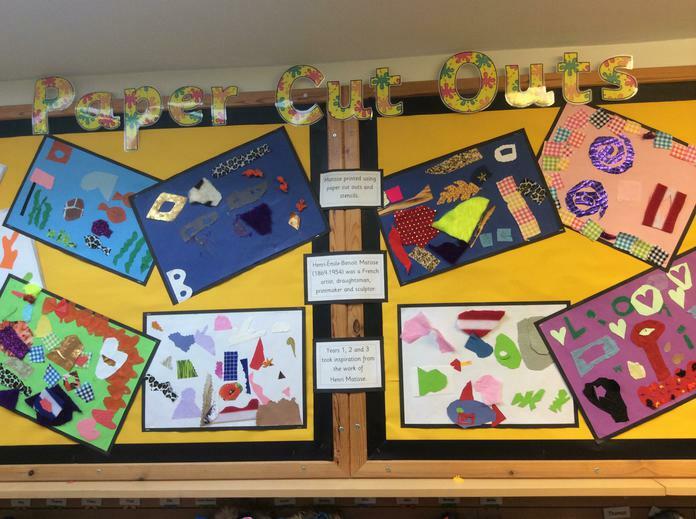 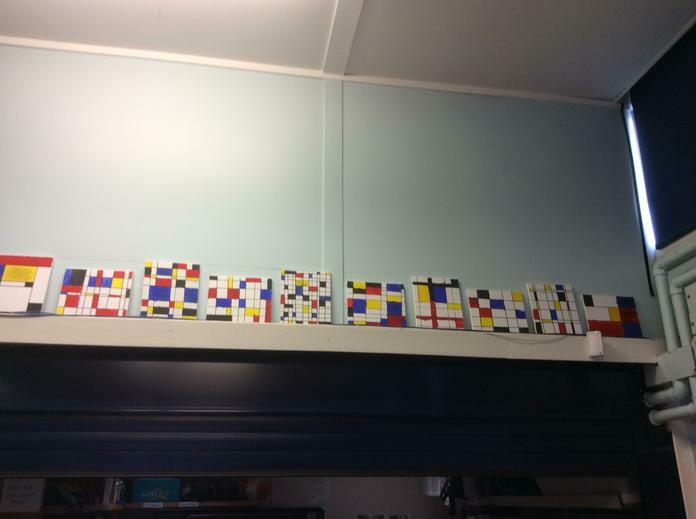 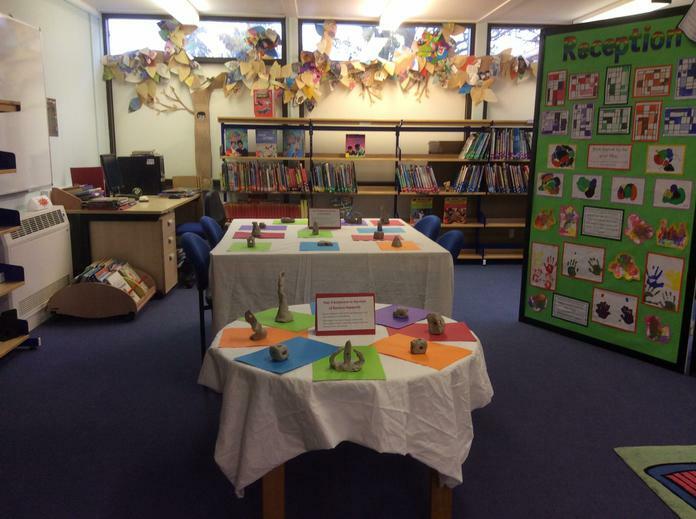 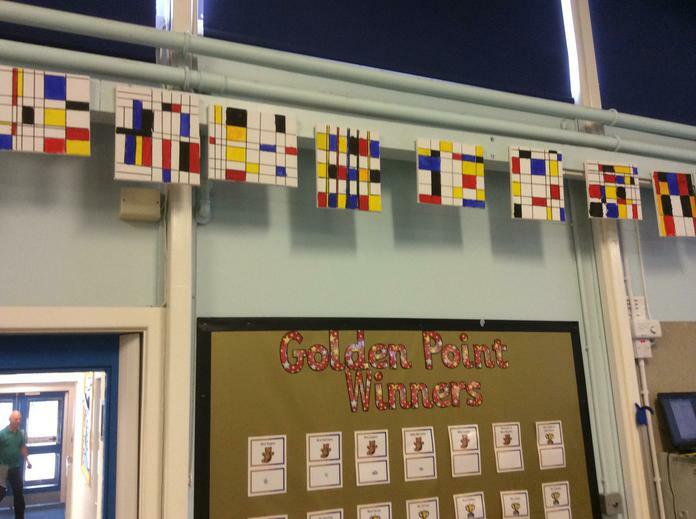 A big thank you to the PTFA, who funded all the materials used.